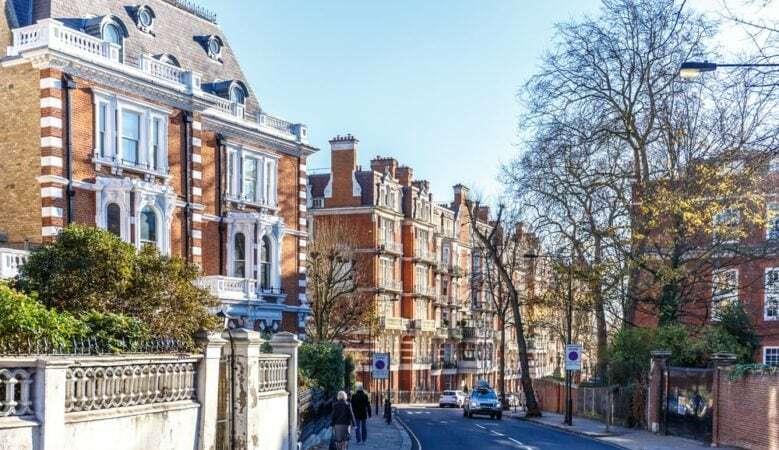 It is likely to be a year when real estate investors zero in on the fundamentals of supply and demand in UK property market to support secure income streams, according to a new report. They will need to put greater reliance on rental growth to deliver capital appreciation at a time when markets are coping with the uncertainty surrounding Brexit, says the trend forecast from real estate firm Savills. It expects capital growth to account for just 30% of total returns across all UK property for the period 2019 to 2023, down from its 40% forecast in 2018, and below the average 55% share over the past 10 years, while income returns climb to 70% of total return. This is based on the assumption that the UK does leave the European Union, but that uncertainty will remain in the market in the medium term, and that interest rates rise gradually rise up to 2023. In the residential sector, Savills expects a continued squeeze on the buy to let mortgage market, with cash rich private investors continuing to shift their focus to markets in the Midlands and the North in search of higher yields and the better capital growth prospects that exist at this point in the housing market cycle. Savills says that momentum in the Build to Rent sector is set to increase more widely across the country. Greater familiarity with the sector among policy makers, planners and developers is expected to combine with growing recognition by investors of the ability to deliver competitive income returns by operating at scale. According to Savills, the political desire to substantially increase house building across a wider range of types and tenures is forecast to present more opportunities to bring forward residential development land through the planning system, underpinning values across a range of asset classes. Indeed, small and medium sized sites are expected to best placed to tap in to demand an increasingly diverse range of developers, less dominated by the major house builders. Meanwhile, businesses that can be diversified and future proofed offer value in the rural sector, according to Savills. Estates in south east England offer the greatest opportunity for income returns, due to the potential to diversify into a greater number of residential and commercial uses than those in other parts of the UK. Good quality land and certain livestock enterprises, where productivity is strong and aligned with market demand, should also be resilient to the evolving policy and trade environment and therefore be an attractive pick, the report also says. Urban logistics sits at the top of the Savills league table for the second year in a row for having the highest forecast annualised returns over the next five years at 10%, as the sector continues to attract significant investment in the face of strong rental growth. But for commercial investors seeking higher returns, Savills suggests that new London office development opportunities coming to the market in the next 12 months could be a wise move, given forecasts that the city is set to suffer a severe undersupply of Grade A office space beyond 2021. A counter cyclical move into retail, where good assets may be available at a discount as part of wider repricing in the sector, it says, could also be a smart move for opportunistic buyers. ‘As they navigate an era of widespread uncertainty, real estate investors need to focus more on the long term drivers of investment success to produce income return while capital growth treads water, rather than reacting to short term trends,’ said James Sparrow, chief executive officer of Savills UK and Europe. ‘The dominant priority is delivering well-being in the quality and design of all property classes, as meeting customer expectations is essential in generating secure trading or rental income,’ he explained. ‘Secondly, but crucial in the long-term, is the environmental agenda. Driven by regulatory changes, we predict that ‘net environmental gain’ and offsetting will be the buzzwords in rural land use and planning development in 2019,’ he added.